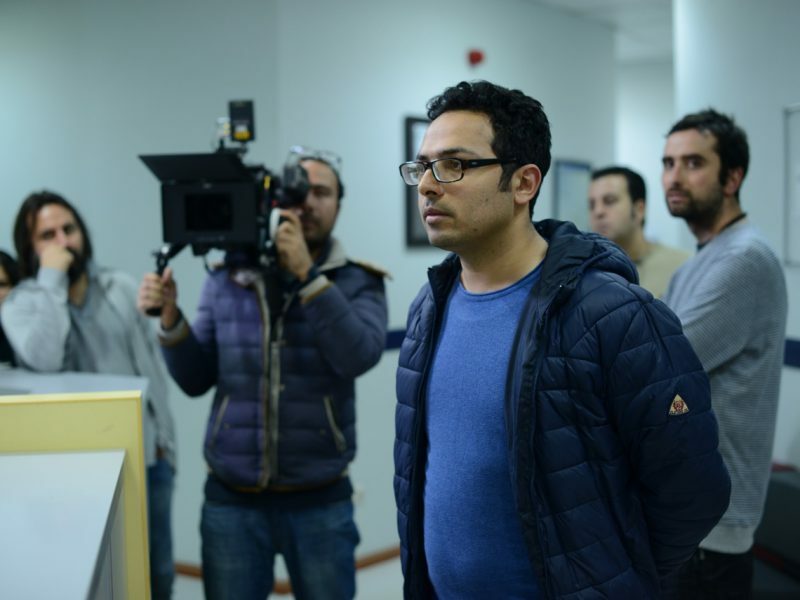 Ali Asgari is the director of the Iranian film Disappearance, which was declared the Best Asian Feature at the Singapore International Film Festival 2017. 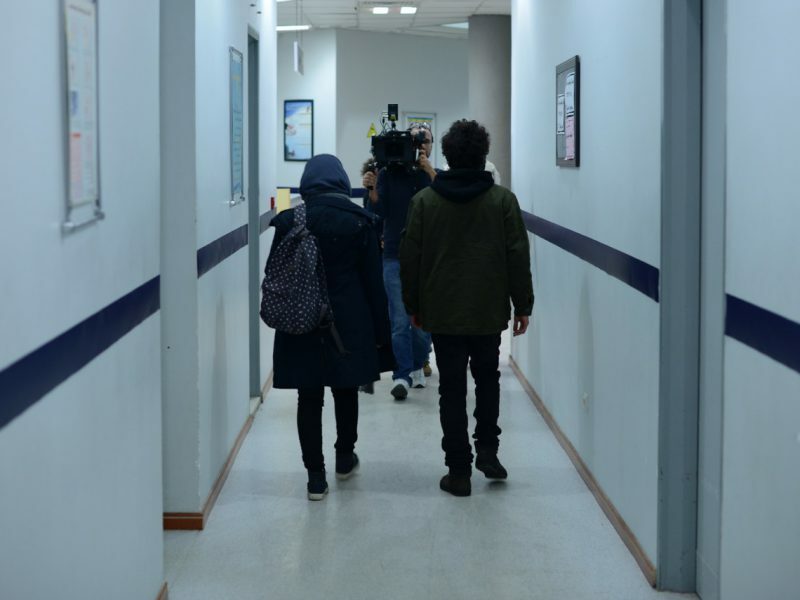 Disappearance lets us look into one night in the life of two young lovers, Sara and Hameed, as they search for a hospital that will administer to Sara’s medical emergency. 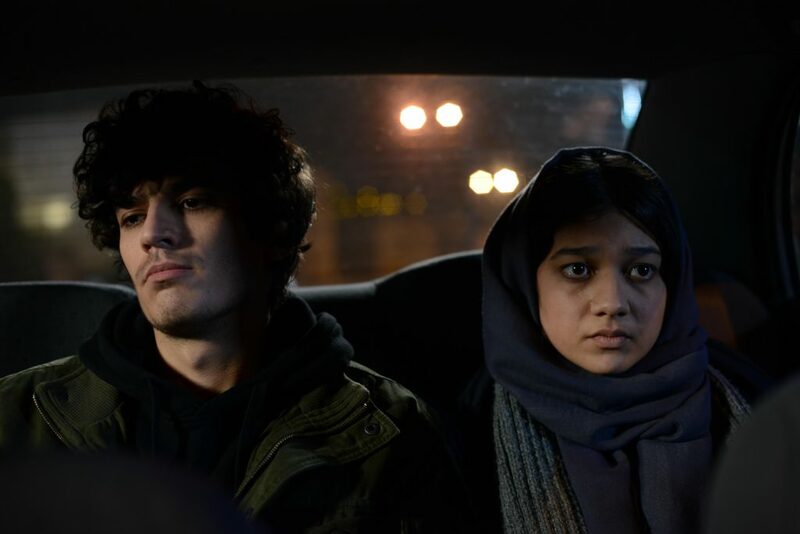 The film is an exquisite juxtaposition of cultural mores and young love, a situation where the former tries to smother the latter. 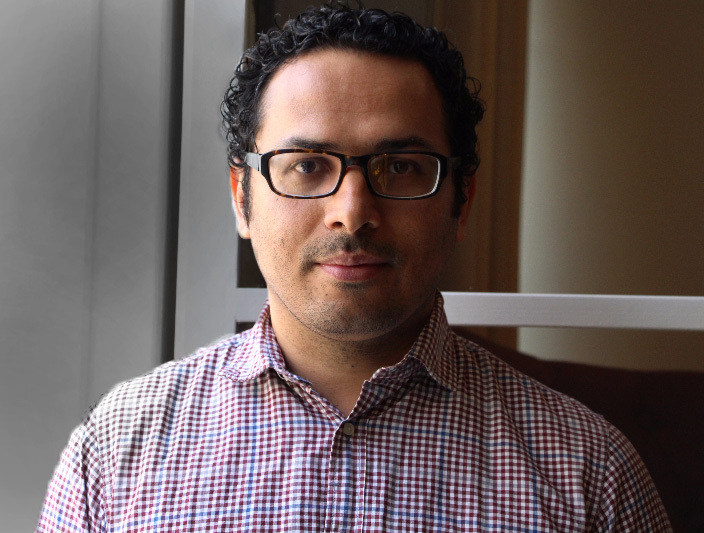 The World of Apu interviewed Ali Asgari, who thoughtfully fielded all our questions. Read the edited version of the transcript below. How did your career in film begin? Some would say dreams do come true; have you always wanted to make movies? Or did you fall into it by chance and didn’t want to leave? We would love for you to speak to us about your journey so far. I think it’s really difficult for me to say when it started. As I recall, I was 18 or 19 years old, I would get together with friends and we’d watch some of the classics, some American films. During that time, there were not too many channels on Iranian TV. There were just 2 channels and not many programs to watch. Watching these films was very interesting for me. When I was a bit older, I remember that there was a TV program that used to show European films. After watching those films, I found that I really enjoyed watching European films. I wanted to study cinema but I couldn’t, as my father did not agree. I went to university and started studying management. 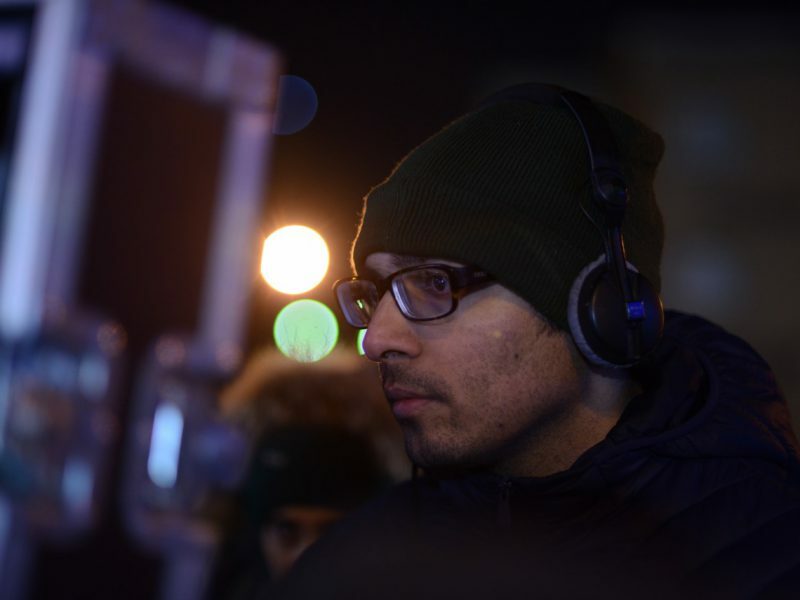 But at the same time, I was working as an assistant producer or assistant director. Then I moved to Italy and studied cinema there. When I was in the first year, I started to make short films. I was quite mature when I started making my short films, around 25 or 26 years old. What/Who would you call your inspiration and influence as a film-maker? My inspiration for cinema comes from cinema. As I said before, I used to watch many films. These films inspired me. But if you want me to mention some names, there are many directors in world cinema that inspired me. Maybe it’s not fair to say just a few names. I really liked Italian neorealism and French new wave films when I was younger; directors like Godard, Truffaut, Fellini, Antonioni, Marco Ferreri, Paolo Pasolini. And later, the new directors like Michael Haneke, Cristian Mungiu, Dardenne Brothers, Angelopoulos – I like most of their films. What are some things you find to be unique about the film culture (both making and watching) in your city/country? What about it pleases you and bothers you? 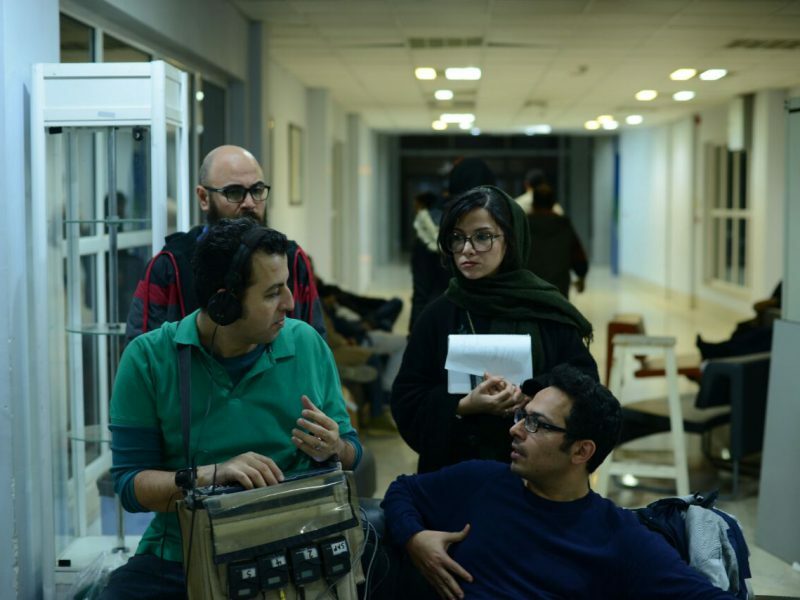 In Iran, the good thing is that it is easy to find money to make a film. It’s not difficult. There are many private investors interested in making independent films. If you have a good idea and story, there are many people who want to collaborate in the art and culture of making films. But at the same time, there is a big problem, because there are many limitations from the authorities – cultural limitations and religious limitations. This makes it difficult to make films. There is some censorship also. Because whenever you decide to make something, whenever you think about a new idea, you have to think about different limitations that you will face. Any filmmaker(s) from your country whose work you love or get inspired by? 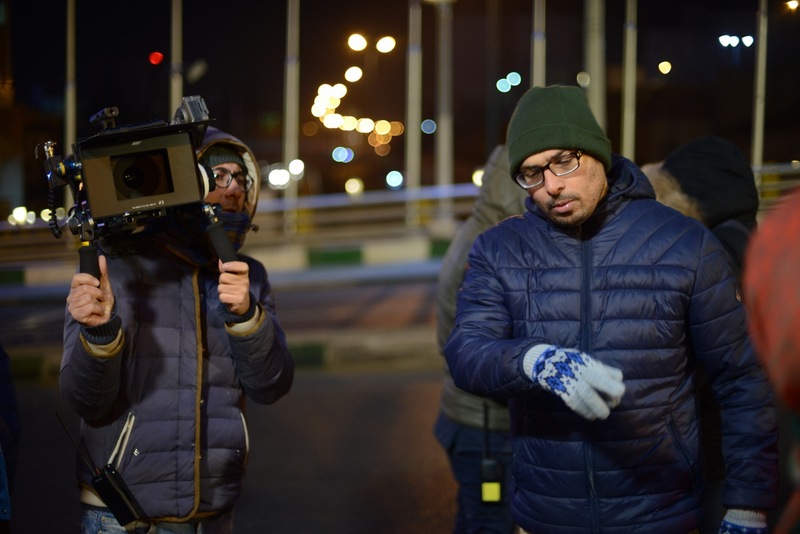 Iranian filmmakers…a little less inspiration. But some of them were really helpful for me through my career. Filmmakers like Abbas Kiarostami, Asghar Farhadi, the early work of Jafar Panahi – I really admire their work. What was the inspiration for you to make Disappearance? What sparked the idea? This film is based on a true story. The idea came from a true event that had happened to one of the friends of my co-writers. When we were talking about different ideas, she told me about this incident that had happened to her friend, and how it really touched her. When she told me the story, it touched me as well. We felt really determined to make a film about this. But we needed to change some parts, especially the beginning of the film. So we changed it and added some fictional elements, because we didn’t want to make it a commentary, we wanted to make it fictional. What were you hoping to say through this film? Did you mean to break any misconceptions about your people and country? Hmm…I was born in a very traditional family. But at the same time, I was living in a very modern world. There are a lot of religious and traditional elements existing in the same space as this modernity. Especially after the digital revolution, the distance between the different peoples in the world has changed. The world has come a bit closer. These conflicts between modernity and religion and tradition – this was always very important for me, as I myself have lived like that. I used to live with my family, with my sister and mother and relatives…I had a lot of issues and witnessed many things. So I like to explore this conflict, this generation gap between the old and the new. It’s important for me to talk about this. Did you have any alternative ending to the film in mind? In fact, no. The ending was basically the same, the only difference was that I wanted the movie to end in the fog, that is, the boy disappears in the fog. He loses the girl in the fog. But we couldn’t make it happen. It was a really windy night, so we couldn’t get the special effects that we wanted. It didn’t work later also, when we tried with visual effects. So I decided to keep the ending as is. But from the beginning, I wanted the girl and boy to disappear at the same time. What are the systemic issues that the movie is commenting on? Any policy changes that as a filmmaker you’d like Iran to have? 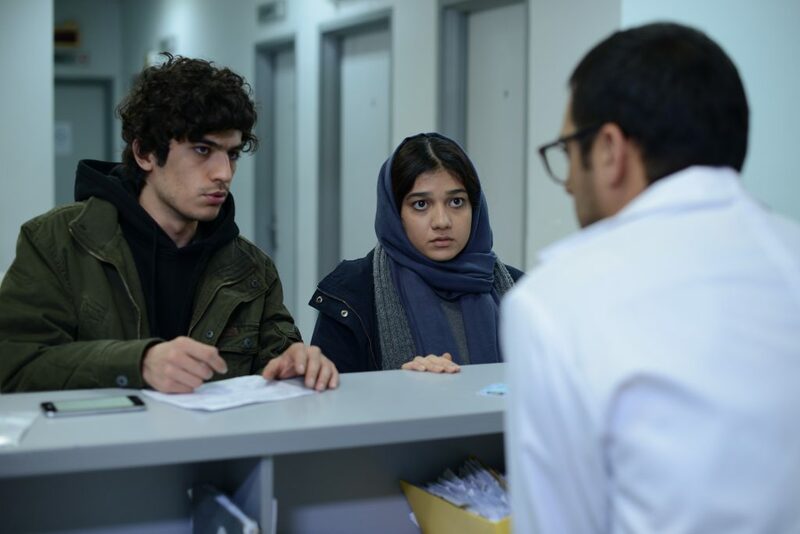 When you are making a film, sometimes you are just raising questions: about the generation gap, the misunderstanding between the parents and children, and some other issues. You will understand this better from the film, because I cannot say some of it out loud. You can find it in the film. These questions, some of them are not possible for me to answer. I hope you understand. Would you say that women take the bigger share of responsibilities when it comes to perpetuating culture and tradition, often under the guise of propriety and morality? I wanted both the characters to be victims. There is no woman victim or man victim. I can see the penalty that the girl pays in the film…it’s a bit higher than the boy’s. In most of the traditional societies, the situation of the woman is always affected by the man and his masculinity. Did you face any difficulties in completing this film? With regards to location, cast, permission to shoot. Regarding the location, we didn’t have any problem. There were some hospitals, we paid them and rented them out for the shooting. I had a great production crew and they managed it. Regarding the casting, I looked at around 200 girls for the main female character. At the end of the day, I decided to work with my niece. This is the first time that she is appearing in a film. She was really good, she had the face I needed. I was thinking about her when I was writing. During casting, when I couldn’t find the right girl, I decided to work with her. About the boy, he is also not a professional actor. He’s just coming into the field now. It was his first important role in a film and he was really good. As for the permissions, it was really difficult, In Iran, for every kind of film, you need to get permission from the government. And so we applied for the permission. We had to apply for the script permission, the shooting permission, and then the screening permission. We still haven’t got some of the permissions. We can’t show the film now in Iran. 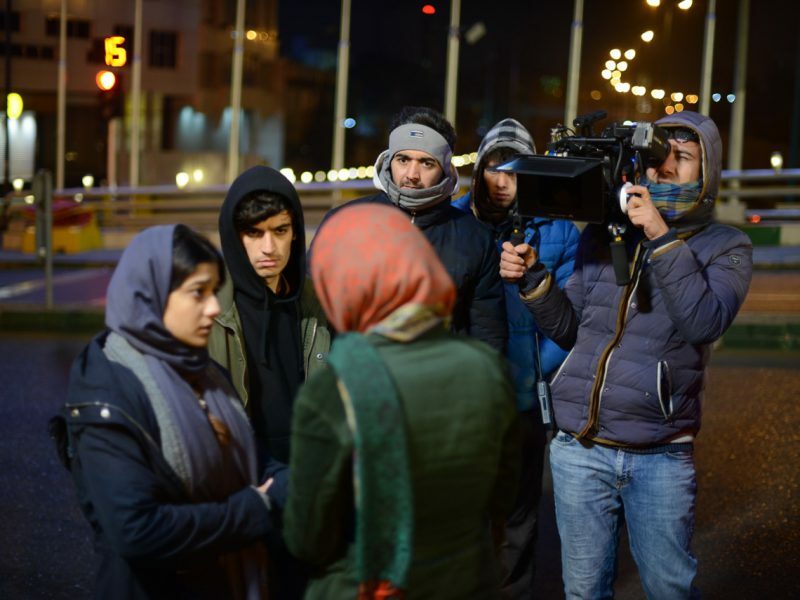 This is a big loss for the film, because we were really hoping to screen the film in Iran. Now the situation is a bit difficult. Hopefully one day. The movie comments on how a repressed cultural setting such as this affects men and women in different ways: there always exists an option for the man to return to his former life without too many devastating consequences. Were you careful to ensure that the movie’s tone didn’t come across as preachy or blaming the victim/woman? As I told you before, both the characters were victims for me. Because they were victims in a society that didn’t want to consider them carefully. Both of them are victims, but like I said, women pay more in this kind of society, rather than the man. This is because of the different values that exist for women in this kind of a society. Many of them are not great, but unfortunately they still exist. I didn’t want to say that the woman is the victim in this film. Rather, I wanted to say that the values that people consider important are not right. Could you share with us your experience at SGIFF 2017? How has it been different from film festivals you may have attended in other parts of the world? We’re curious about everything: from the submission process to how your film was perceived by the audience at the festival. This year, I was at many international festivals. What I found different in SGIFF was that the staff there was very friendly. It was one of the few festivals I participated in that I could meet the head of the festival. She [Wahyuni Hudi] came to me and we talked for many hours. The programmers of the festival came to me and spoke to me about my film. They watched the film carefully and talked about it. It was very important for me, because you go to many festivals and don’t see who is in charge of programming, who is the head of the festival. But here, we had time to go for lunch and dinner, we had a great time together. The quality of the films shown were really good too. The films were all from Asian countries. It was a really good platform for Asian films, and I can say I appreciated the film festival especially from this point of view. The director and film stills have been provided by the media department at SGIFF. 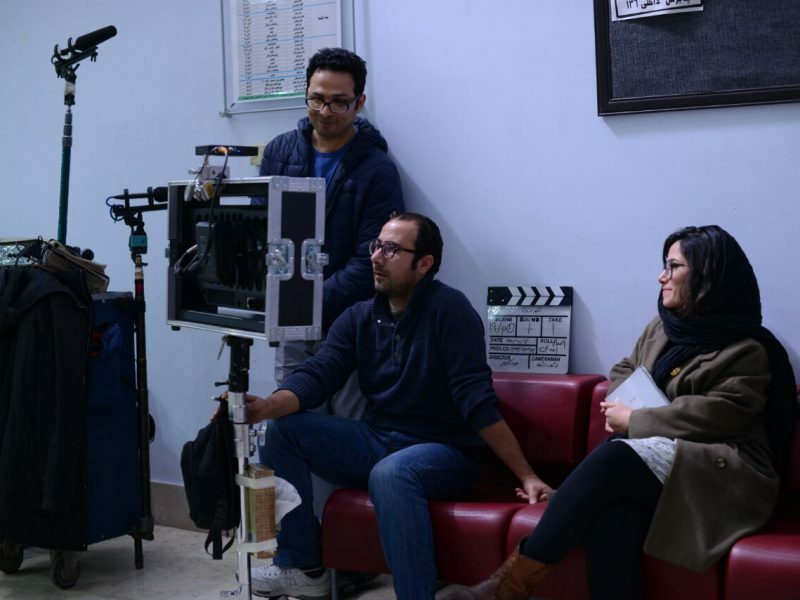 The production stills were provided by Habib Majidi. They may not be reproduced without permission.